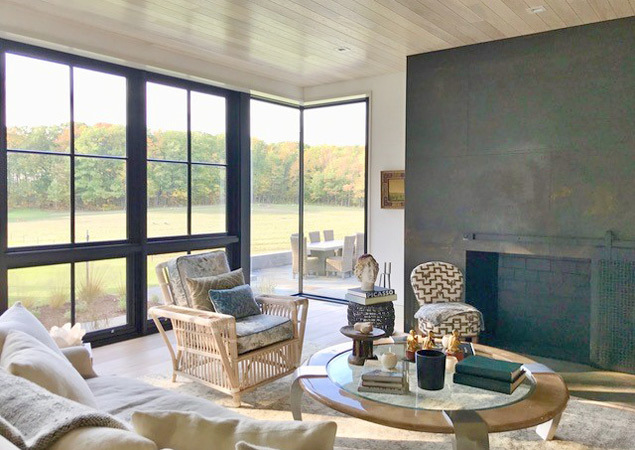 Hidden in a cove on Lake Champlain, just south of Burlington, Vermont, is a successful marriage between New England vernacular architecture and a contemporary interior design, crafted by Silver Maple Construction under the guidance of Joan Heaton Architecture. 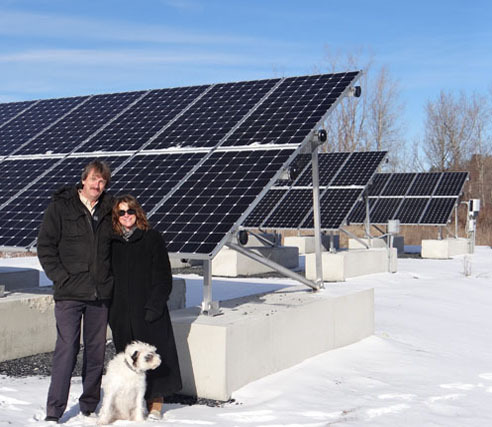 H. Hirschmann LTD is proud to have collaborated with the team in this tucked away private property. 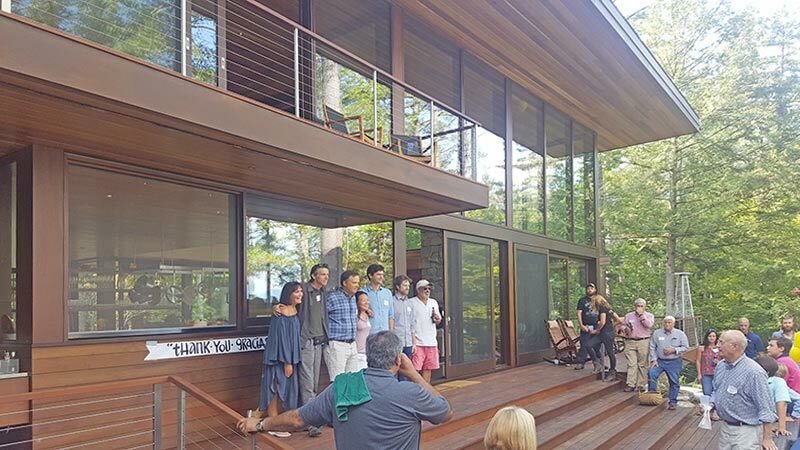 Seldom do you encounter and work for such appreciative and grateful clients as Julia & Steve at Squam Lake in New Hampshire! 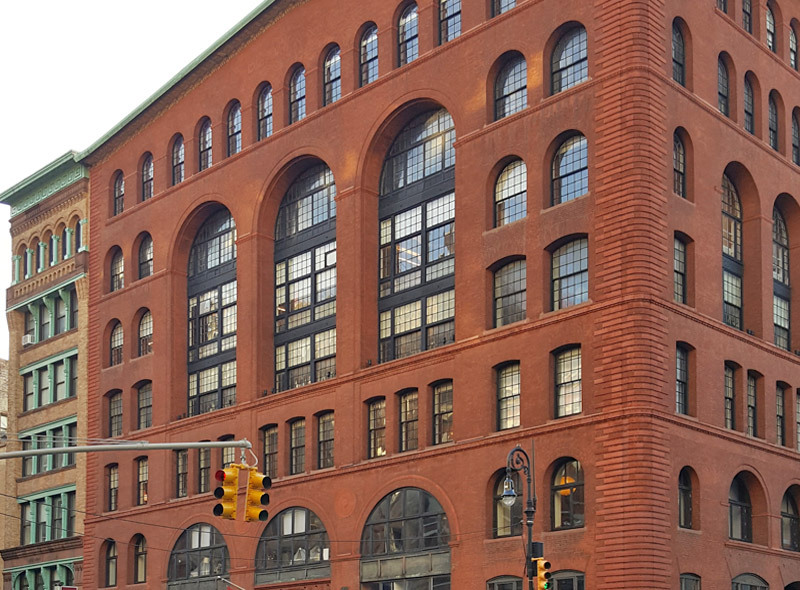 H. Hirschmann LTD Partners With Fifty-Three Restorations Inc.
H.Hirschmann LTD is excited to partner up with Fifty-Three Restorations Inc. to supply and install historic reproduction replacement windows for this nationally registered landmark building on Lafayette Street in NYC. 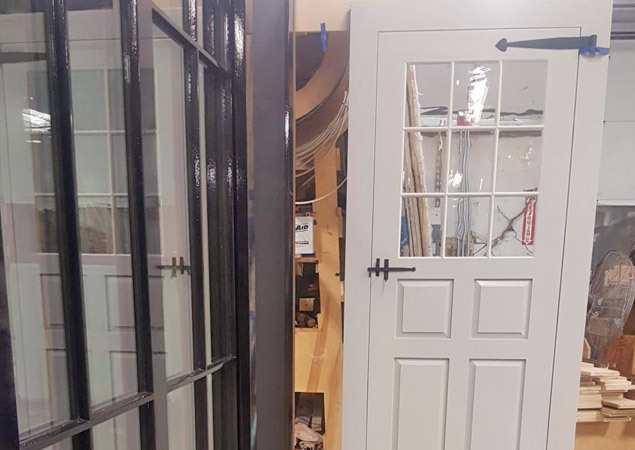 Congratulations to Lawrence Builders of South Kingstown, Rhode Island!. 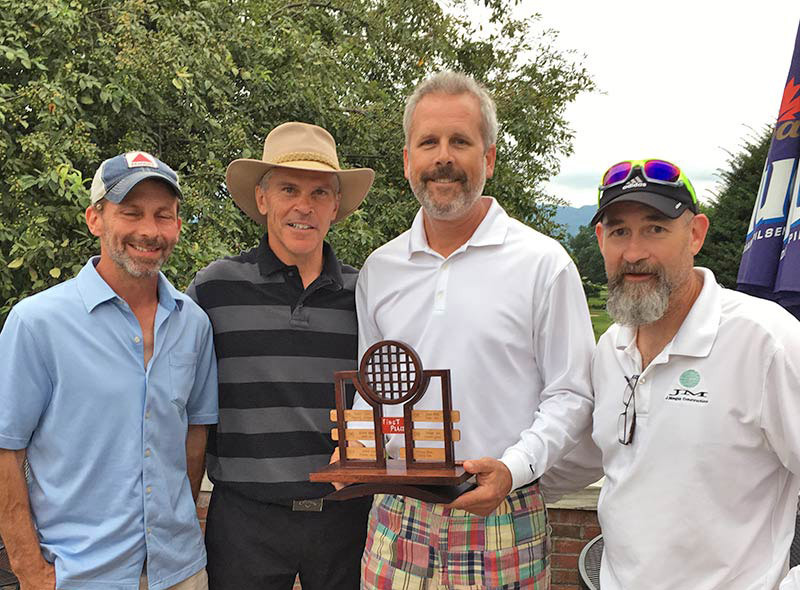 They are the winners of this year’s annual Hirschmann Golf Classic. Pictured, left to right, are Steve Paskalides, John Kearney, Steve Lawrence and John Meegan. Winthrop House Project Successfully Completed! 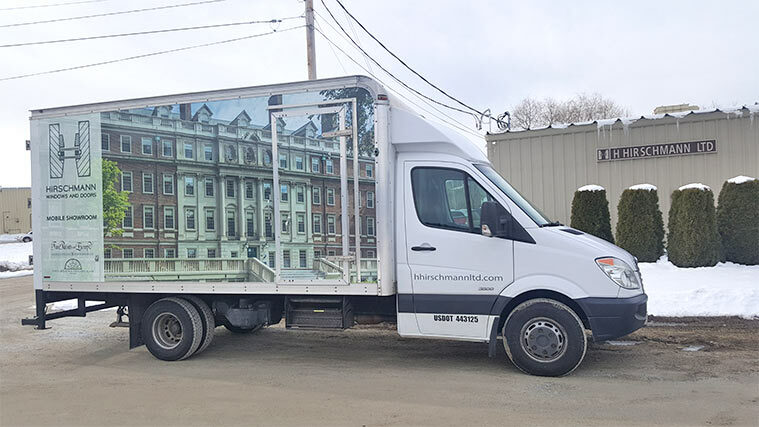 All of us at H. Hirschmann LTD are proud to have been part of the successful team to finish the Winthrop House project with Lee Kennedy Company. Nice job LKC! H. Hirschmann LTD Now Has a Mobile Showroom! 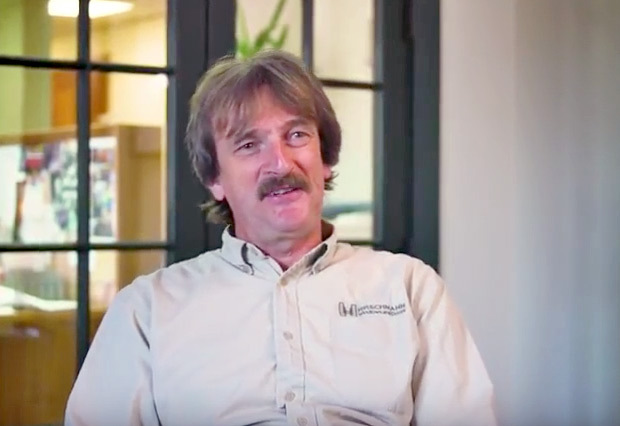 Rolf Hirschmann, president of H. Hirschmann, LTD talks about Rutland’s business environment, working, and hiring people in Rutland County, Vermont. 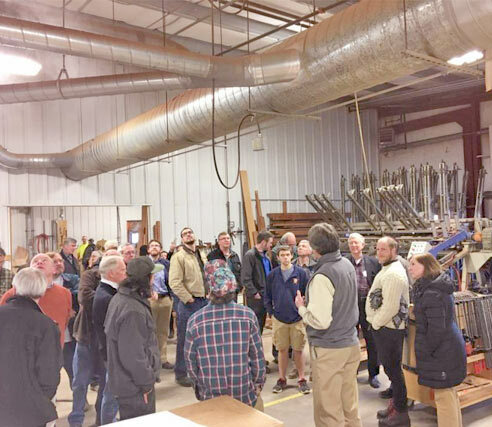 Members of the Vermont Wood Manufacturers Association toured our factory prior to their annual meeting in West-Rutland, VT. Great people exchanging excellent ideas to promote this important section of the Vermont economy.